Three years ago last night, Rebecca and I got engaged on the beach in Nantucket. 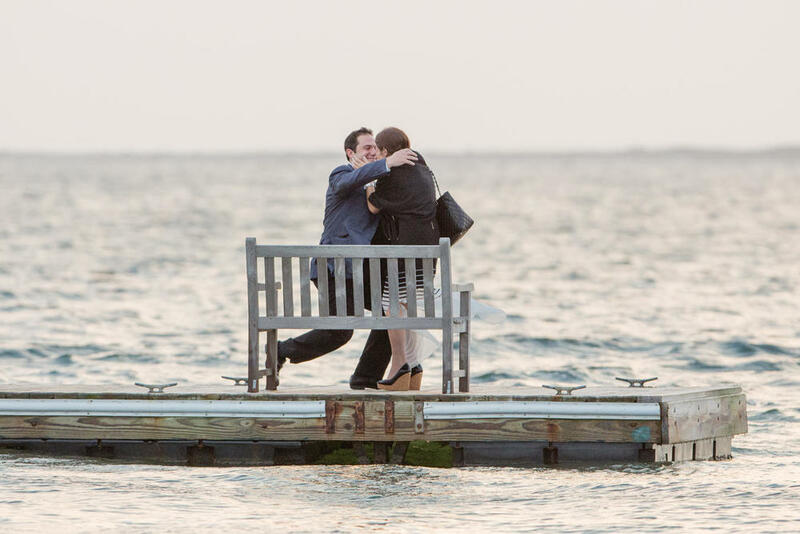 So when we were asked by Greg’s mom to shoot his marriage proposal to Alison on the dock at The Wauwinet, we knew it was meant to be! No matter how many years we have been married or how many couples we meet, seeing the love between two people always reminds us how thrilled we are to be doing what we do. Congratulations to Gregory and Alison! We wish you many years of happiness!